The judges for the 2018 ITEC Awards have been specially selected based on their experience and knowledge of TEC and their profile within the care and support sector. The judges take time out of their busy schedules to read and comment on all submissions for each award category. They score each submission in order to create a shortlist of finalists for each category as well as the overall winner. TSA would like to thank the judges for the time and effort they give in supporting the ITEC Awards. 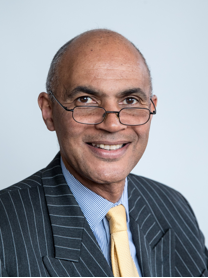 He was awarded an OBE in the Queen’s New Year Honours List 2011 for services to healthcare. As well as chairing the Innovation Agency Digital Expert Group and being the exec board member responsible for Digital. Alan co-leads the AHSN Network Digital & AI INN. He is a member of the national NHS multi-agency Empower the Person Steering Group. 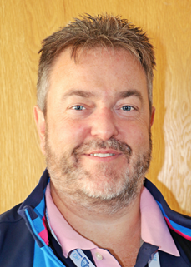 Alan is also a member of both the Cheshire & Merseyside STP Digital Programme Revolutionary Board, the C&M STP CIAG, Lancashire & S. Cumbria Healthy Lancashire Digital Board and the Pennine Lancashire Digital Health Board. The Digital team work closely with National programme leads (NHS E/D & I), STP programme leads, local GDE trusts, Local Authorities, leading teaching universities, 3rd sector charities, large and small industry medtech and pharma organisations and the public to support the delivery and accelerate the pace of change of digital enabled transformation of health and care. 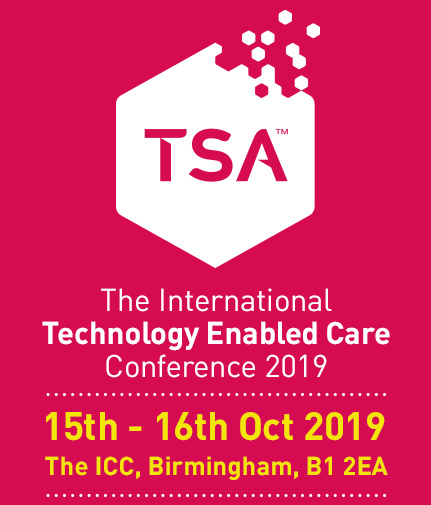 Her career within Telecare commenced in 2002, she has held both operational and strategic positions within the Telecare Industry and is currently the Chief Executive for the Telecare Services Association (TSA). 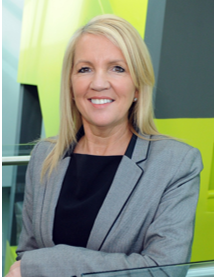 Alyson has led strategic development, implementation and risk management of the Association’s aspirational vision to grow the Industry at scale and enable the improvement of individual lives through technology. Alyson is playing a key role in driving transformational programmes, especially in Wales, to achieve integration of health, housing and social care, such as the on-going development of a whole-system, whole-concept for prevention approach and the National Technology Enabled Care Services Programme. Madeleine Starr is Director of Business Development and Innovation at Carers UK, a not-for-profit organisation with over 50 years’ experience of working to improve the lives of unpaid carers, through campaigning and lobbying at local, national and international level and providing information, advocacy and consultancy services. 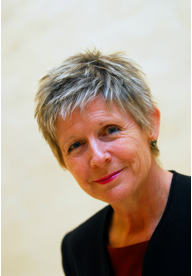 Madeleine joined Carers UK in 2000 to lead its work on carers and employment. In 2009 she was recognised as a Working Families Pioneer for ‘her sustained and successful campaigning for carers’ employment rights’ and for her influence in establishing the Employers for Carers membership forum, launched in 2009. She is currently leading Carers UK’s work on digital innovation in health, care and the third sector. Madeleine was awarded an MBE in 2012 for services to employment. Professor Jonathan Wallace is Professor of Innovation at Ulster University. His excellence in both Knowledge & Technology Transfer and lecturing has been recognised by a Distinguished Business Fellowship and Distinguished Teaching Fellowship. Jonathan has a significant track record in the field of Connected Health and is recognised as an innovator in the co-creation of user-centred Connected Health product and service solutions. He is a founder member of the TRAIL Living Lab based at the Ulster University. 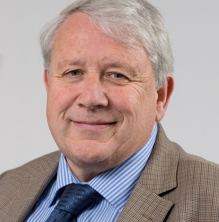 He currently has a leading role in a number of regional, national and international Connected Health research projects where he is particularly applying his expertise in Co-creation, UX & Usability Engineering, Data Science and Business Model Development. Jonathan leads the Ulster academic team which successfully completed Phase Zero for the EC-funded MAGIC Project for Stroke Rehabilitation and he is also Dissemination and Exploitation Workpackage Leader and Chair of the Policy Board for the EC-funded MIDAS Project for ‘Big Data Supporting Public Health Policies’. The ‘engage’ service solution which Jonathan has led, has been significantly used as a real-time stakeholder engagement tool to gain strategic consensus. With over 75 peer-reviewed publications, Jonathan lectures on the University’s innovative M.Sc. in Digital Media Communications and their BSc. Hons. in Interactive Multimedia Design as well as their undergraduate Computing degrees.